Join Sisterhood one Monday per month for a lively book discussion. For more information, contact Madeleine Gimbel at 404.355.7711. 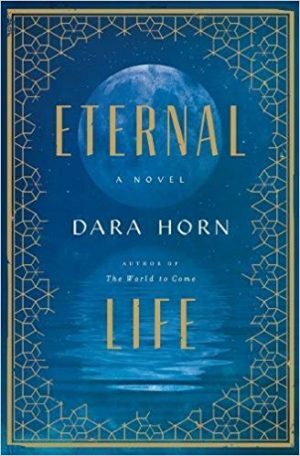 February's book is Eternal Life by Dara Horn, and the discussion will be led by Madeleine Gimbel.